While February and March was all about hope, April was all about strength and self belief. It wasn't an easy time for me as I was dealing with a lot of pressure at work along with some conflict within me. I was battling insomnia and trying to get past the day like I'd rested for ten whole hours. To top it up, I was a part of the A to Z challenge for April as well. It was chaos, chaos and chaos all over. The work pressure was mounting and that left me little time for myself. I plunged in head first into work like I do always. But this time the reason was different. I was going through something unpleasant within me that I needed all the distraction possible. Like always, I turn to work and office for distraction. The only place I feel sorted is at my work. While my focus was all over the place, at work it fell into place perfectly. I took on as much work as I could to not leave even a second to my imagination. When I was alone and left to my thoughts, it was dangerous. Negativity filled me and I wasn't the person I normally am. Work helped me get past this. I was working non-stop and the only break that I took was to eat or to write the A to Z post for that particular day. Not a single post of mine was scheduled and I wrote every post on that very day. One good thing was that I had everything planned and I knew what to write for each day. That was some consolation at least. So work and writing continued to happen in parallel and I was not complaining. Reading took a major hit thanks to the lack of time and mood. Since I was already writing about books, I did not miss reading. I did pick up a couple of Tintin books but that was about it. I'm falling really behind when it comes to my reading challenge but I'm not worried. I know I shall do it, no matter what. Because if there is one thing that April taught me, it is belief. Once I believed that I could do something, I ended up doing it. Within the given time. I realized that I was my own strength and I had to believe in myself. Professionally, I pushed my limits and worked hard on what I was working on. Only when the work was done I switched to Internet and wrote my post. It took time and by the time I left work it was pretty late. Still, I had managed to finish my work and my writing. That is the only thing that mattered. Once I got home, the household chores kept me busy. I was tired to the bone, but I managed to scrape through. On days when I couldn't lift a finger, I let it be. You need to push yourself, but not to an extent where you might break. A few months ago, I learnt the importance of letting go. It is not necessary that you should do everything on your list. Sometimes it is important to accept that you cannot do everything and then move on. This is not called procrastination. It is called growing up. I did not give up on my personal turmoil as well. I fought it tooth and nail and I continue to do so. The demons in my head are not letting me have it easy, but they do not know who they are up against. While I still do resort to work for distraction, I'm not avoiding the problem. I've decided to face it eye to eye and deal with it. There is no other way out. That's the thing about life, unless you face it, you will not know what it is about. April was a successful month in terms of almost everything. A lot of strength gained and a lot of lessons learnt. While May seems to be a bit more calmer, I still am prepared for every surprise that might come my way. You have told me this but I am in awe of how you wrote everyday along with work and chores at home. You are amazing, Soumya. I wish you a calmer, happier and relaxed May. Thank you my dearest Parul! I hope you do too. I'm always in awe of your strength and resilience in the face of such challenging situations, Soumya. April hasn't changed that, I am glad to say :) Do take care of yourself, though. I have only one Soumya and I like her a lot so I don't want to see her burn out. Your A-Z posts were so refreshing and enjoyable, since the theme was books! Thanks dear Shy! I'll never burn out. If there is one thing that I know to do perfectly, it is to fight with all I have. I enjoyed your A to Z posts too. Learnt so much! That was some month for you and despite the challenges you completed the A to Z. Kudos to you! I can totally understand how unexpected obstacles just throw us off. I have had a few of them hitting me as well. But, there is no choice but to fight and to fight to win as well. My reading has been slacking off quite a bit too. Need my reading mojo back. Been busy with work and fingers crossed will start on something exciting soon. Hope your May is calmer and more in control. Thank you Rachna. I hope you find your reading mojo back quickly. 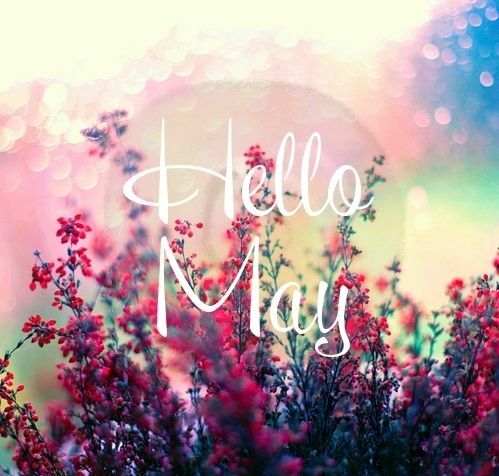 Wishing you a wonderful May too. You're such a fighter! I'm in awe of you. 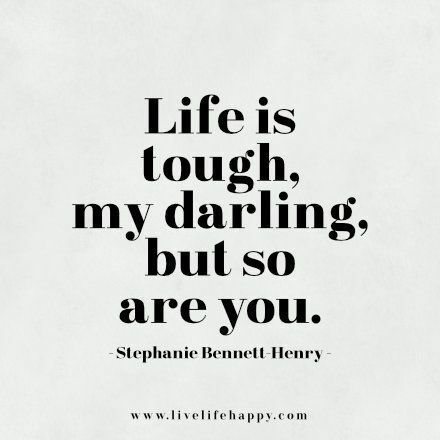 May you continue to have this inner strength and I hope things get better for you, Sowmya! I love this never-say-die attitude of yours, Soumya. And I hope things do get better for you. Take care, dearie. Hugs.